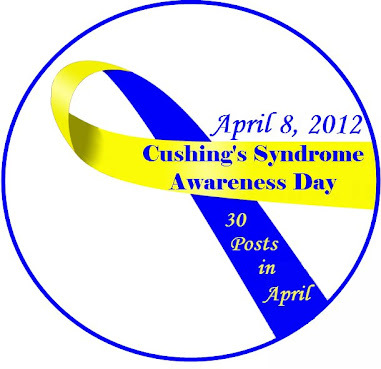 Cushing's causes depression. Not over the way we look but by the chemical hormones our pituitary puts or doesn't put out. Excess cortisol causes depression, too. Add that to the muscle atrophy and pain many feel when standing still, and simple things like washing dishes becomes unbearable and is then avoided at all cost. 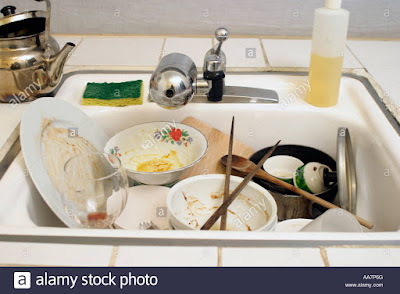 That's why the article, "How to clean your kitchen when depressed" spoke to me. Clean in short spurts a few times a day. I'm already in the kitchen. I'll likely clean longer than the time it takes to pop popcorn. I hope it works for me, and o Hope it works for you, too! 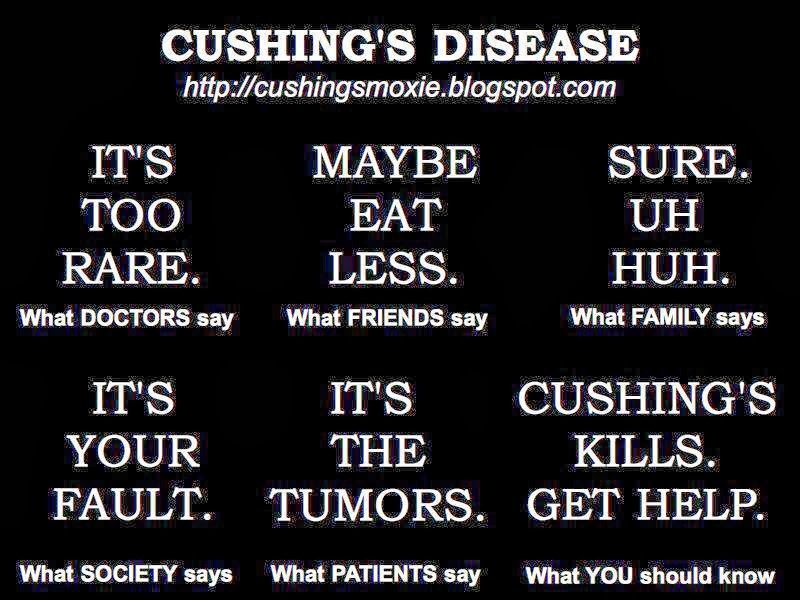 Be sure to like my facebook page: Fight Cushing's with Moxie. Bye for now!